France: It seems as if the world pro cyclists get no break anymore. From the End of the Vuelta a Espana and the Worlds to the Tour down Under, there are only a couple of months. Pro cycling in France came alive for 2017 with the annual Paris-Nice stage race. Contested in 8 stages, from today through next Sunday, it really does represent a challenge to redevelop well rested legs. Today, Stage 1 of the Paris-Nice features a 148.5 km leg through Bois-d'Arcy. 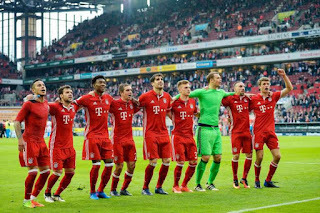 Germany: Bundesliga Soccer: Bayern Munich was at the head of the standings by seven points, having won at Cologne. Spain internationals Javi Martinez and Juan Bernat gave Bayern a comfortable two-goal lead before substitute Franck Ribery netted a third on 90 minutes. This week they travel to Arsenal in Champions League competition. In Bundesliga play today, Eintracht Frankfurt will battle Freiburg. France: France. Some Frenchmen, at least a few, have no interest in Paris-Nice. For the rest of us, in French League Soccer action, Lorient took on Marseille, Toulouse met Lille, and AS Monaco contested Nantes. 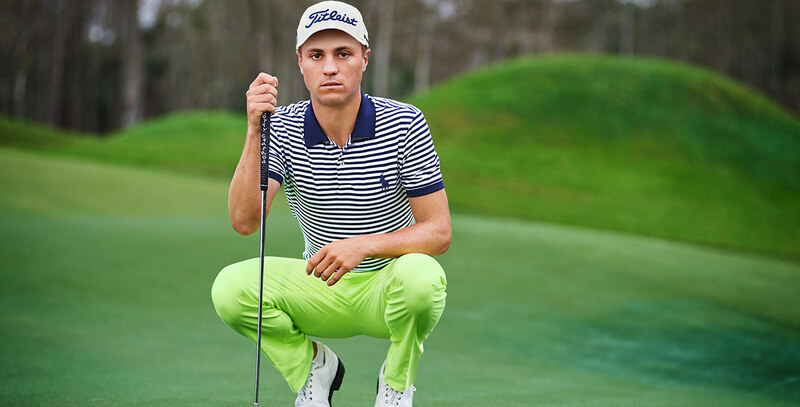 Mexico: Final-round play in the $9.75 million WGC-Mexico Championship took place in Mexico City. Adam Scott defeated Bubba Watson by one shot in 2016 in Miami when this tourney was the WGC-Cadillac Championship. 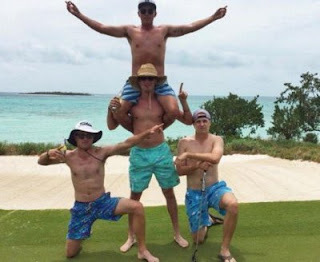 With Justin Thomas leading, major winners like Dustin Johnson, Rory McIlroy and Phi Mickelson were breathing down JT's neck in the final groupings. USA: NCAA Basketball action featured a plethora of conference championships and final games before tournament action. The Purdue Boilermakers took on the Northwestern Wildcats in Chicago in a Big Ten finale, on the eve of the Big Ten Tournament. Coach Chris Collins' Wildcats have put up a school-record 21 wins as they chase their first-ever NCAA tourney berth. In their previous meeting, Conference-champ Purdue rode Caleb Swanigan's 24 points to an 80-59 win. The USA Indoor Track Championships took place in Albuquerque, New Mexico. Noah Lyles, a teenager from Alexandria, Virginia, ran the 300 meters faster than anyone else ever has: 31.87 seconds, a new World record. Lyles, with his younger brother Josephus, also a sprinter, turned pro last year rather than enter the college ranks. Japheth Cato has been trying to win the men’s indoor heptathlon at a major competition for several years, he succeeded. This day would see finals in men's competitions, including the 2 mile racewalk, pole vault, high jump, shot put, 300 metre, 2 mile, 1 mile, weight throw, and the Master Men's mile. The 2017 World Baseball Classic play began in Seoul, South Korea. The tournament included international MLB stars, playing for their home countries, as well as hot prospects from many countries, hoping to show their stuff to scouts, and some MLB free agents. The debut game in Seoul featured hometown heroes Korea facing off against Israel. Two-time champion Japan played the next day against Cuba at the Tokyo Dome. The United States begian play on March 10 in Miami against Colombia. The first round is a round-robin format, with the top two teams at each site advancing to the second round, which will be played at the Tokyo Dome and San Diego's Petco Park from March 12-16. The winners and runners-up then advance to the finals in Los Angeles at Dodger Stadium from March 20-22. Other teams playing include Netherlands, Chinese Taipei, Australia, China, Italy, Canada, defending champions Dominican Republic and Porto Rico.